One of the biggest problems people have with their budgets is making them work for the whole month. 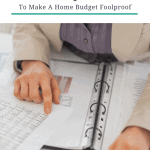 This is easily remedied, but it is a change of the way you think of your budget which is hard. But once you master this, your budgets will be foolproof and you will always be able to live my one. Once you have a budget set up, you can’t think of it as a “there it is done for the month” kind of thing. 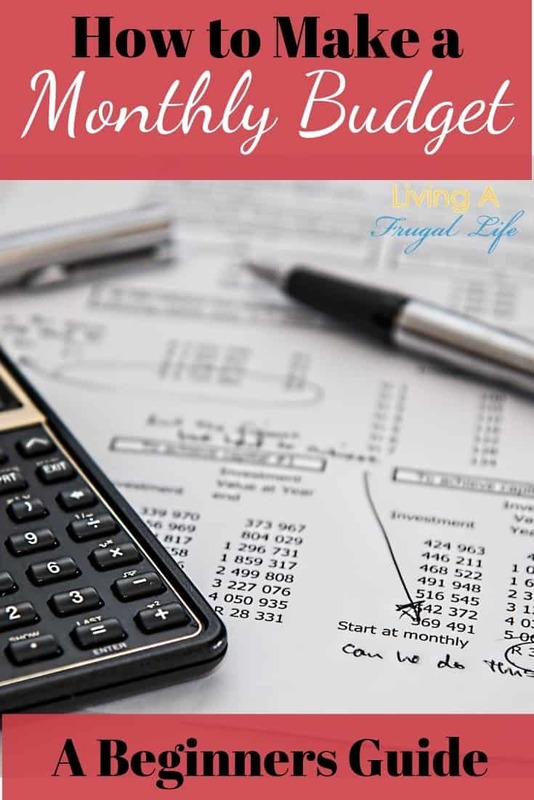 A budget is an ongoing document that will probably need tweaking and adjusting throughout the month. The fact is that life happens. Sometimes budgets just don’t fit where it did when we first made it. It is ok to adjust things, your not a failure if you do. 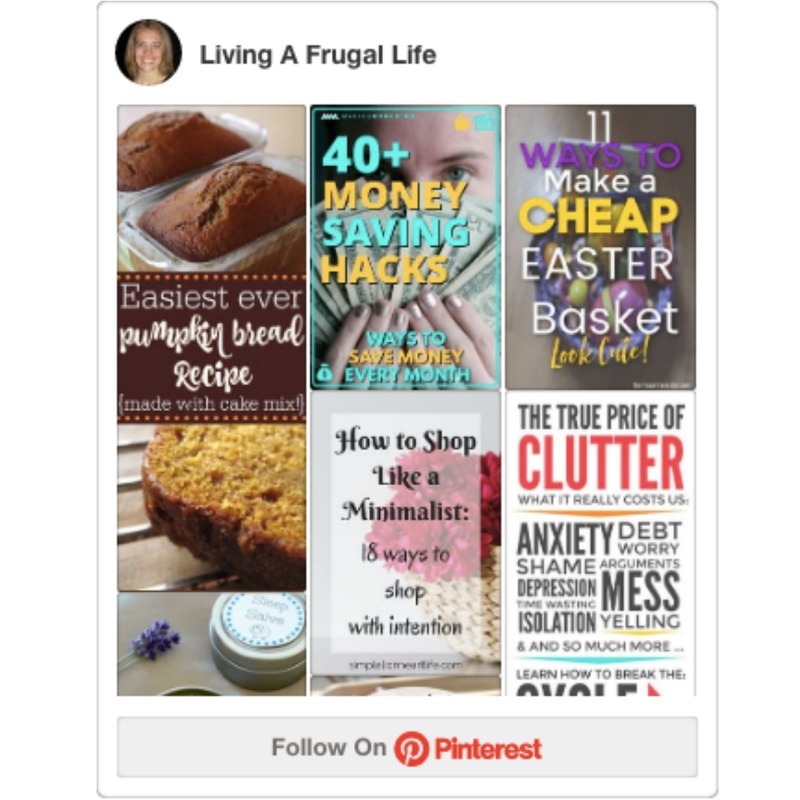 In fact, it is a sign of a good budgeter (is that a word?) if you do sit down and adjust the budget. This means that you are aware of the money you have and the way you are spending it. 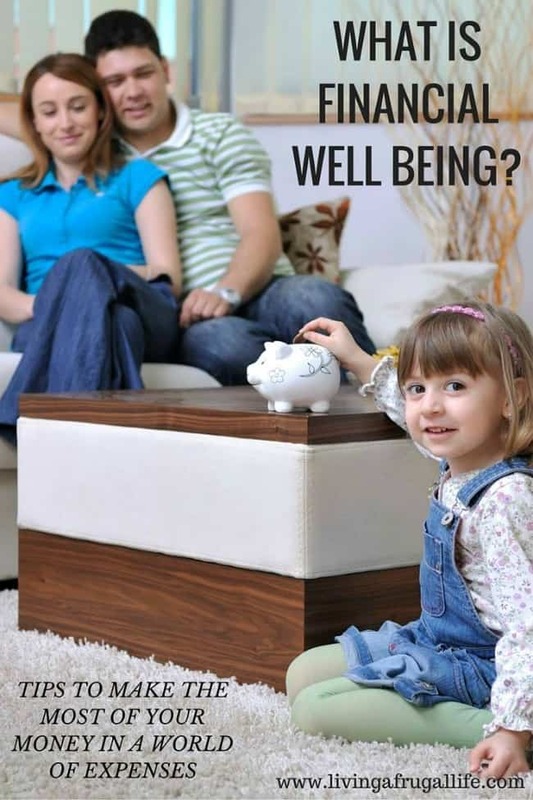 The one thing you need to be sure you do is to not go over your income. If you up one category of the budget, you have to take it from somewhere. 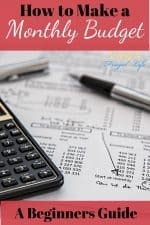 This way you are equaling zero when you balance your budget.